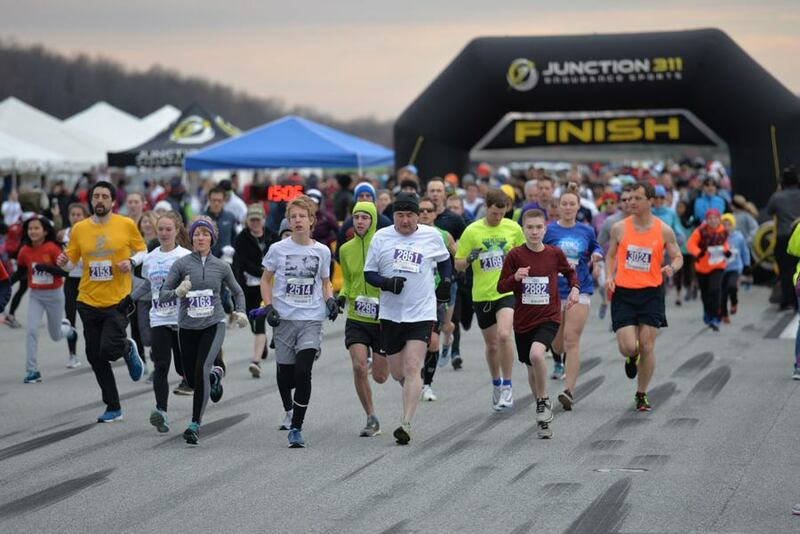 The ninth annual Run on the Runway at PTI was on March 24. This event featured a 10K, 5K, 1 mile, kid’s 100-meter dash and the all-new 5K Walk to Win Against Hunger. The run benefits three food banks that provide aid to the Triad: the Second Harvest Food Bank of Northwest NC, Open Door Ministries of High Point and Greensboro Urban Ministry. More than 1,300 people registered for the event, and more than $130,000 was collected from participant fees, as well as donations from more than 60 business sponsors, to benefit the food banks. Later in 2018, we saw the unfortunate passing of Clyde Fitzgerald, the former executive director of the Second Harvest Food Bank of Northwest NC, who was a crucial advocate of the Run on the Runway and of fighting hunger in the Triad. In regards to the 2018 event, Clyde remarked, “Thanks to this event, Second Harvest Food Bank and our network of partner agencies will be able to provide more than 910,0000 meals to the many who, unfortunately, have far too little to eat.” Clyde will be dearly missed. 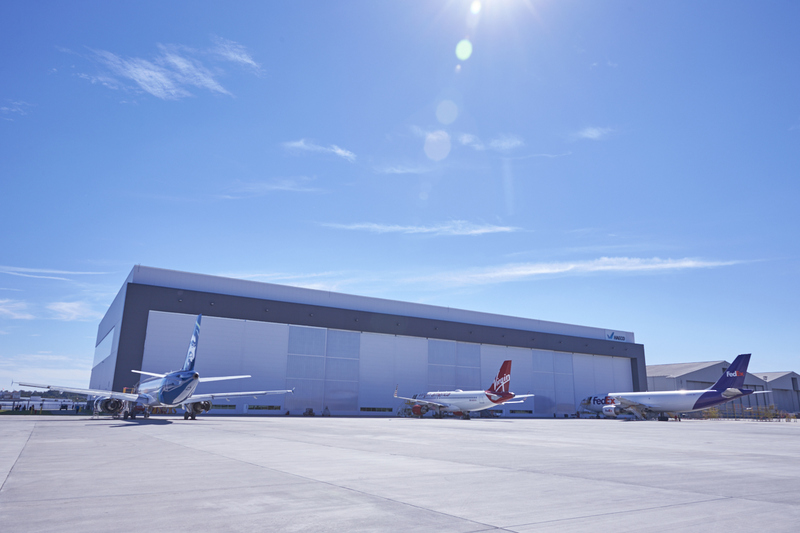 The grand opening of HAECO Americas’ new state-of-the-art, 250,000-square-foot hangar at PTI was on the morning of April 24. HAECO Americas is an aircraft maintenance and repair company that is headquartered at PTI, adjacent to Runway 5R/23L. Approximately 500 new employees joined the firm as a result of this $60 million facility expansion from HAECO. The new structure is capable of housing up to eight narrow-body aircraft at once. 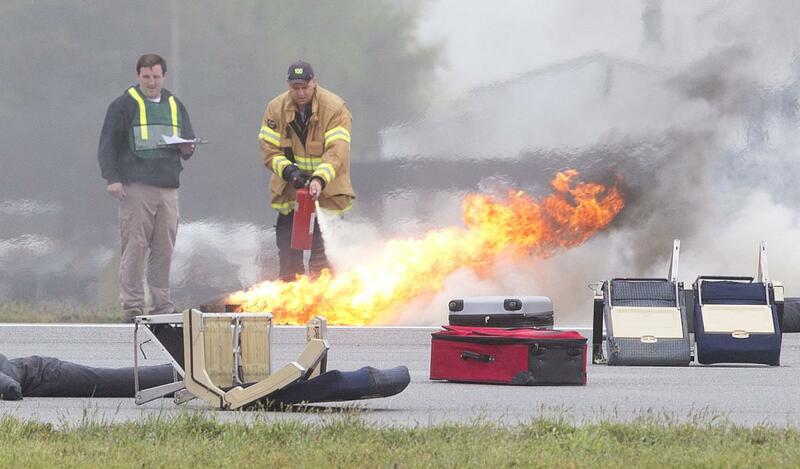 On April 25, the Piedmont Triad Airport Authority conducted a full-scale emergency exercise, referred to as FSX 2018. In this exercise, staff from all departments of the Airport Authority participated in a joint training session with airport tenants (such as passenger and cargo airlines) and local emergency aid organizations. The exercise reinforced firefighting, rescue and security operations tactics. The event involved the simulation of a crash involving a passenger aircraft. More than 50 recruited volunteers with special effects makeup were utilized to simulate injured passengers, and a controlled fire was utilized to simulate a real fire emergency. The FAA requires that these exercises take place every three years, which means that the next FSX will be in 2021. 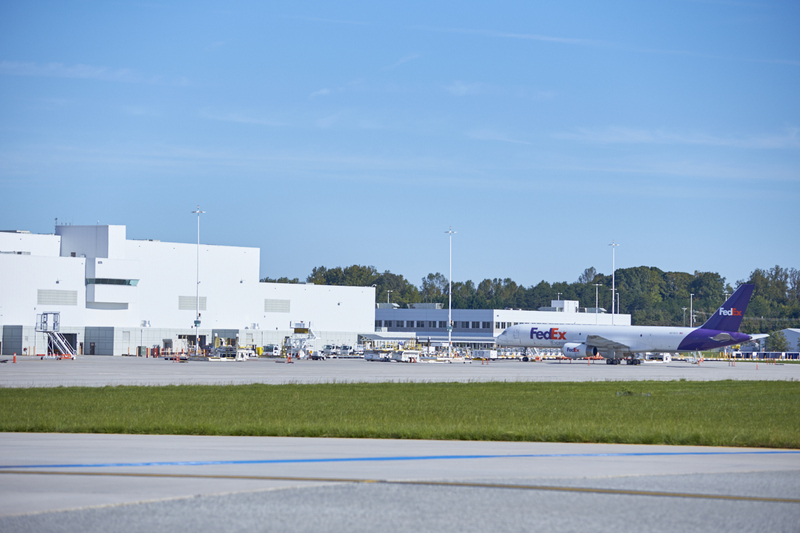 In early September, the FedEx Mid-Atlantic Hub at PTI expanded its operations with approximately 400 new employees and eight new daily cargo flights. As a result of this expansion, total FedEx hub employees exceeded 800 workers, including part-time, full-time and management positions. On Sept. 6, Spirit Airlines began its new service at PTI. 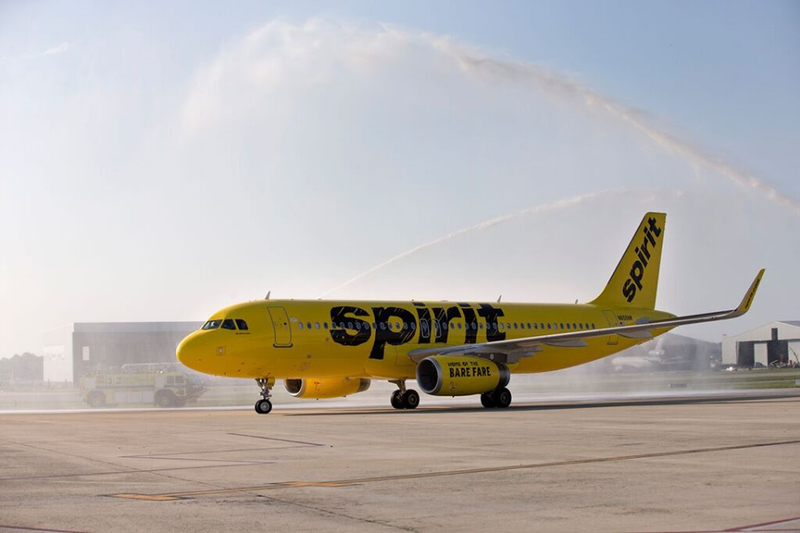 Spirit is an ultra-low-cost carrier that brought three new Florida nonstop destinations to PTI, including Orlando (MCO), Tampa (TPA) and Fort Lauderdale (FLL). “We hope to see them grow and have this be a win-win for our community, the airline and our airport,” said Kevin Baker, the executive director of PTI. 2018 was a year of opportunity and growth for Piedmont Triad International Airport, and many more exciting events occurred beyond this top five. We would also like to mention the completion of Phases 1 and 2 of the Runway 5R/23L Rehabilitation project, which you can learn more about here. The project for the new $40.9 million FAA Control Tower was also announced this year. We bid farewell to 2018 and look forward to a bright new year for the Triad in 2019.